I’ve noticed I don’t really talk a lot about many different companies. It’s less that I don’t want to and more that some companies tend to get noticed more often than others. In a Casual Friday post I mentioned ERS Games and how they operate below my radar and it got me to thinking about how I represent the industry on my blog. It doesn’t consist of Mad Head Games and Eipix alone, on my browser favorites I have a folder just for HOPA studios and it’s getting pretty full. So why is it that some studios get on my blog more often than others. Well, partly it’s personal, of course. I just like certain studios more than others and think they generally output pretty solid games. Or I have a history with them, my investment making me much more curious about their catalog. But in general it’s because I just don’t think they make very good games. Not bad games, no, just not good ones. But mediocre ones or… average, if you prefer that term. And I do play them from time to time but in general I tend to forget about them just as fast. Like the subject matter of today: Surface: Reel Life. 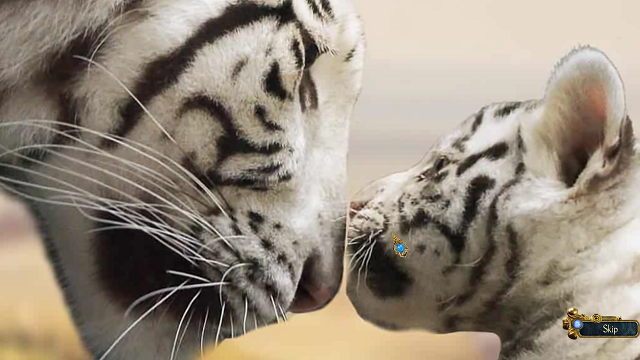 Have you had the niggling doubt that when watching a movie what you’re seeing is real? Have you ever been so completely wrapped up in a movie that it felt real? What if I told you that… it just might be? Take a journey inside the world of cinema where everything and anything is possible. But what if you’re an actor and go into your own movie only to confront yourself? Reality is a fragile thing and not everyone is happy to find out that they’re not real. 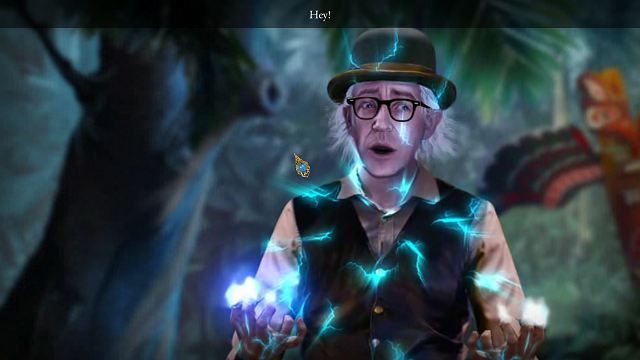 Elephant Games is one of the granddaddies of HOPA and have been around long enough to say they’ve been there since the beginning. They haven’t, not really, HOPA has been around for a very long time, longer than I’ll ever cover in my blog, probably, but they’ve been around for the “significant” part of it. And by that I mean… the last, maybe, ten years or so. In this time they’ve covered a fair few genres in their HOPA making though one could arguably argue that Grim Tales, Mystery Trackers and Surface are their main series. 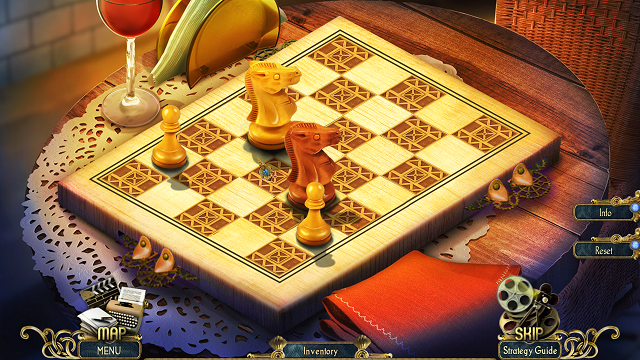 Surface was one of the earliest HOPA I ever played because a new one just happened to be released when I had discovered this style of gaming. I had mixed opinions at the time and many issues that I had with the first game I played, I had with the others as well. Eventually they fell off my radar completely, partly because I figured they were done with the series after the third one and because I started exploring the HOPA backlog a bit more thoroughly. A while back I decided to check in on Elephant again and see what they were up to only to discover that there were a couple more Surface games already out. I downloaded the first one I didn’t recognize, played it and realized pretty quickly that I had in fact played it before. So little did I remember of the game that I didn’t even recognize it when looking at trailers, pictures and a few reviews beforehand. The game in question was Pantheon, the fourth in the series, and I vaguely remember playing it when it was released but that’s about it. The only thoughts awoken when playing it again were notions of blandness and boredom. It was then that I wrote the series off as simply not for me. But wiser with age, I decided it was time to give it another go, both for my own sake and for the sake of my readers so I got my hands on the next game in the series, Reel Life, and I’m glad that I did because it supplied something for me to write about. Surface as a series tends to explore the idea of other worlds parallel to ours but different somehow. The themes tend to vary but they’ve been through psychological worlds as well as magical ones, often with some kind of problem that only you can solve. Family tends to figure pretty heavily in the stories and you’ve set out to save a family member more than once. So again in this game where the secret world is made up of movies which admittedly is a bit weaker than previous entries but none the less a fairly unique setting that allows for some pretty spectacular surroundings. The game starts out pretty dauntingly with a cinema attacked by man eating vines and tigers jumping out of the silver screen. It’s quite the engaging beginning but sadly the rest of the game fails to live up to these more fantastical setting. But the graphics are splendid and remain pretty stellar throughout the game so it’s more a personal disappointment of mine and less a criticism of the game itself. Overall there’s tons of color in the graphics, lots of greens and reds which is a refreshing change of pace from the typical blue. The environments are unique enough to warrant my interest, even if they could’ve done more, and constantly changing scenery helped to keep the game fresh. Everything is clean and crisp and areas of importance are easily distinguished from the backgrounds simply through design, for the most part. Playing it on the casual level, the game further distinguished the important areas by using sparkles and glitter but I really didn’t need them. The only thing that ever gave me reason for pause were the puzzles but such moments were few and far between. The puzzles that did vex me amused me to no end and there were few non-puzzles mixed in but the rest were merely fodder, sadly. Though I’m becoming wary of slagging games for that, having played so many HOPA at this point that many of the puzzles feel like simple repeats. I wonder if it’s my fault? But then I also remember that all of this could easily be solved by having a puzzle difficulty setting. 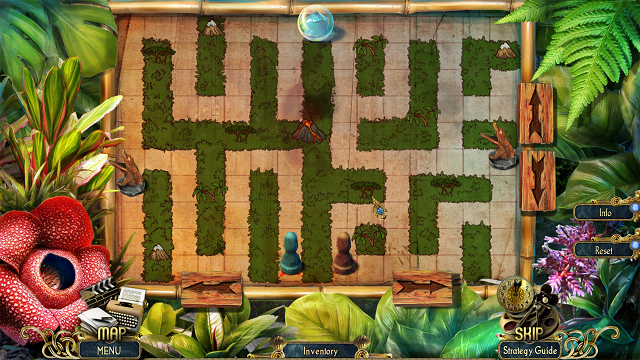 Many puzzles were ripe for it, too, as it would take very little to actually make them more difficult and wouldn’t need a redesign to do just that. There were puzzles that seemed more difficult than they were simply because I imagined a lot of boundaries that weren’t there. Once the illusion was broken, the puzzle was often handled in a matter of minutes. And the same can be said about the plot. With only a few tweaks, it could’ve been made more engaging and giving it some more darkness was definitely needed. Surface games have been known to flirt with some pretty serious subject matters and I really wish they’d find their way back there. There are moments in there that truly stood out to me but the game went out of its way to cast it all in a positive light and everything is wrapped up way too neatly at the end to warrant much thought at all. Instead of a thought provoking story that examines fictional characters suddenly realizing they’re just that, fictional, it instead goes off in an almost Disneyesque story of a misunderstood villain just wanting love or some such. The story involves an actor who played many different roles but we only ever see one, possibly two, incarnations of him and they act pretty much the same. It would’ve been extremely interesting to see how other characters reacted to the stress of finding out about their reality. And how do they reflect upon the actor himself? There’s also a murder mystery but the game spends so little time on it and divulges the truth far too quickly. Again, by only having one villain and not giving him the depth that he deserved kind of hogtied them in this regard. They never try to cast doubt which is unfortunate because more could’ve been done with this particular aspect. Though fairly linear in its structure, the game had its fair share of wandering about, solving puzzles and figuring things out but it could’ve done with a bit more of that. But it was a nice compromise between linear and hub based designs so I’ll let it slide. What I won’t let slide are the, quite frankly, awful character animations and art. I did say the artwork was good, and I meant it, except for that little detail. They look very unfinished and though they’re not always as bad, they vary between passable a few years ago and not even once passable. What could’ve been powerful scenes filled with acting are impossible to focus on when the characters… well, they just look awful. Gone are the real actors that made the first games memorable and added so much charm and instead we have lifeless, poorly drawn cutouts that fail to impress or engage. I could’ve understood the move away from real actors if the game was trying to portray something far larger than life but it rarely does. And in a game about movies, the lack of actors feels like a missed opportunity. 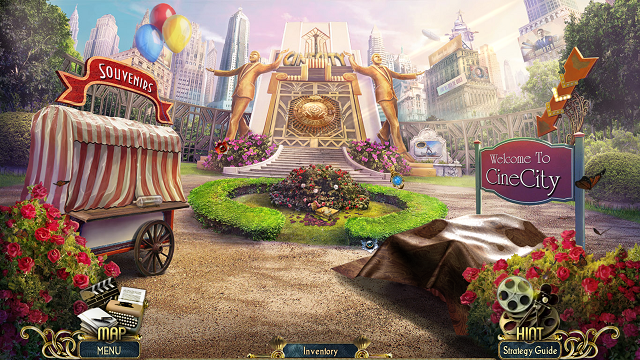 Another area where the game did well, but just barely, was in the hidden object scenes. The Surface games have always done this one thing that I don’t know if I love or hate and that’s to bring in inventory objects into the mix. Very few games do this except for Surface and I used to hate it, one of the reasons I stopped playing the series in the first place, but now I have a more level headed outlook and… well, I’m still not sure how I feel about it. In theory it adds another layer to the scenes but it also means that you can sometimes find all objects except for a one or two because you haven’t found the items necessary yet, making them an object puzzle. Which means you’ll have to exit the hidden object scene to go look for them and I hate that. But like I said, it also makes the scenes feel more connected with the rest of the world and less like a separate entity that only exists to give me an item. As such, funnily enough, they’re no longer my main complaint about the scenes but rather how stale they’ve become. At least in comparison to other HOPA and how much they change the scenes to keep it fresh. 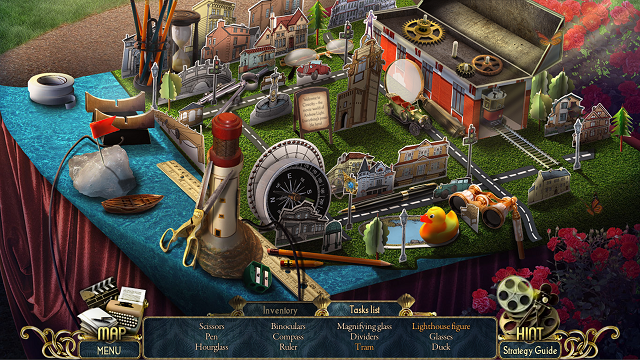 Here we have the standard list type of hidden object scenes, the ones where you’re presented with a list of objects and have to find them, and… that’s it. No silhouettes, no riddles, not a whole lot of interactivity outside of the inventory objects. Just straight up lists and it’s been a while since I saw that. But that raises an interesting question: do we actually need more? The scenes themselves are very well crafted, never once feeling superfluous and even fun at times. The difference in locales offer up a lot of different items to find and at times they’re hidden in clever ways. So while some more variation wouldn’t have been disliked, I can’t really say it ever bothered me while I was playing the game. 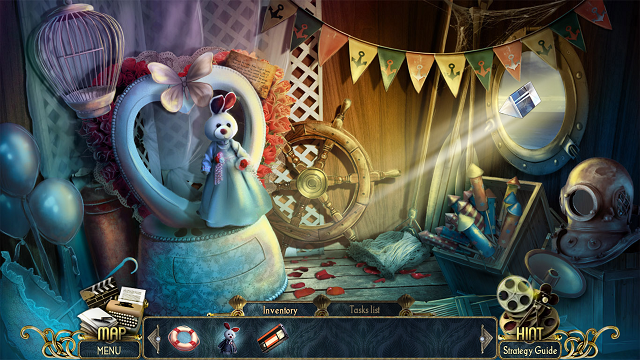 Flaws aside, I actually really enjoyed the hidden object scenes for the most part. And they look amazing to boot so that just made it all better. So, is Surface: Reel Life worth playing? Well, I won’t say it’s my favorite in the Surface franchise, I’d even say it’s a bit on the weak side as a HOPA in general. But I actually enjoyed playing it from beginning to end which is strange. The (mostly) awesome graphics with lots of color made the game feel very enjoyable, add a great soundtrack and fun hidden object scenes and you’ve got yourself a good, if not great, game. I’d give the Collector’s Edition a skip, though, since it doesn’t add much of anything and I much preferred how it ended in the Standard Edition compared to what the Collector’s Edition added in the bonus chapter. Will I ever return to this game? Maybe, one day, but not in any kind of haste but it did reinvigorate my faith in Surface and I hope that future games in the series live up to my own, personally built hype for it now.